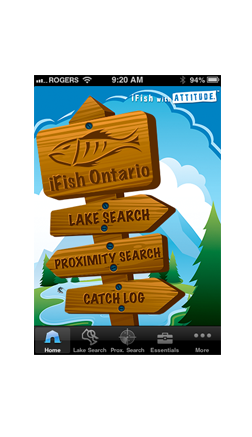 iFish Ontario is the app every fisherman needs, and the exclusive app for Fishing in Ontario. "This app is great if you fish, or are planning on fishing in Ontario. Want to see how many lakes have largemouth within 25km? What sepcies are in the lake you are fishing? This app has it all." "Very handy app, lake report is good and helpful"